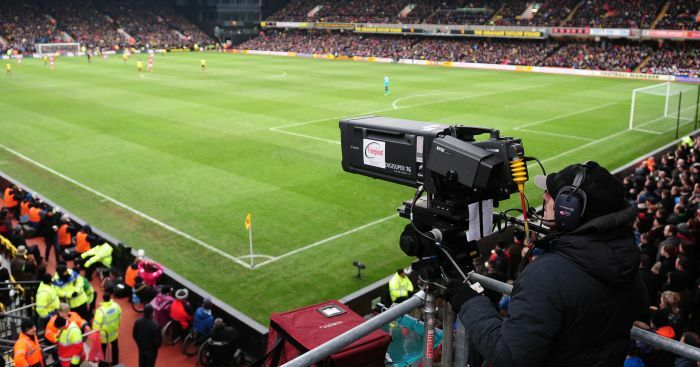 Sky Sports and BT sports have announced their live Premier League fixtures for October and November. Sky Sports and BT Sports have announced their live Premier League fixtures for October and November, with Liverpool featuring four times. Manchester United feature five times, including the Manchester derby on Sunday, November 11 in a 4.30pm kick-off at The Etihad. Another highlight from the latest selection of games will see champions Manchester City travel to Liverpool on Sunday, October 7. Tottenham will face Chelsea in a London derby on November 24, with a 5.30pm kick-off.